Lease for $299/month for 36 months with $3,995 due at signing, no security deposit required. 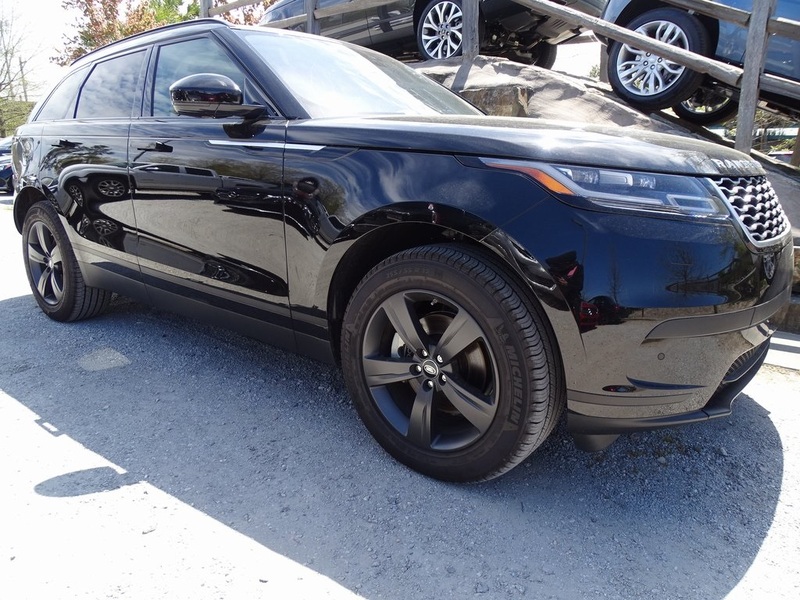 Example lease (deal#120705) based on stock# LR0336L (Certified 2019 LAND ROVER Velar 2.0 S with an original MSRP of $61,897 and a selling price of $53,654.63. $499 per month for 36 months with 10,000 miles/year and $5,995 total due at signing (Includes $2,746 down payment, $299 first month payment, $500 SC Infrastructure Maintenance Fee, $55 SC Registration Fee and $895 acquisition fee). Advertised price includes $599 Dealer Closing Fee. No Security Deposit required. Available to qualified customers through Approved Lender through April 30, 2019. Contact Land Rover West Ashley for complete details. Lease for $599/month for 36 months with $5,995 due at signing, no security deposit required. 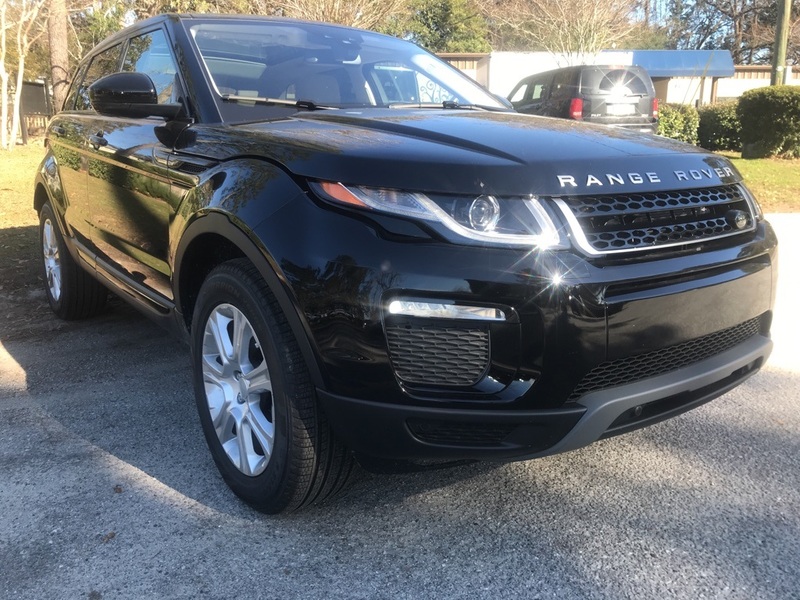 Example lease (deal#120702) based on stock# LR0433 (New 2019 LAND ROVER Evoque SE Premium with an original MSRP of $50,907 and a selling price of $47,886.53 minus rebate of $1,950. $399 per month for 36 months with 10,000 miles/year and $4,995 total due at signing (Includes $2,746 down payment, $299 first month payment, $500 SC Infrastructure Maintenance Fee, $55 SC Registration Fee and $895 acquisition fee). Advertised price includes $599 Dealer Closing Fee. No Security Deposit required. Available to qualified customers through Approved Lender through April 30, 2019. Contact Land Rover West Ashley for complete details. Lease for $399/month for 36 months with $4,995 due at signing, no security deposit required. Land Rover West Ashley has a great selection of pre-owned vehicles. Get approved today and drive off in a new or pre-owned vehicle. From the educated sales representatives who know the ins and outs of each vehicle to the qualified technicians in our service center, Land Rover West Ashley in Charleston, South Carolina, is ready to make a lifelong commitment to our customers. 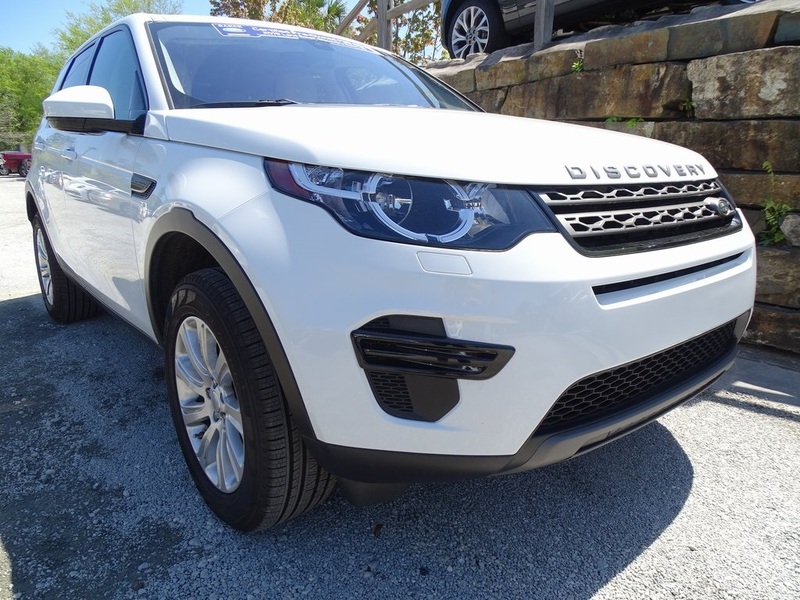 With new cars for sale — like the Land Rover Range Rover Velar, the Land Rover Range Rover Evoque, and the Land Rover Discovery Sport — we have something for everyone. Browse through the latest Land Rover models to see which of our luxury SUVs grabs your attention. If our used car dealership has caught your eye, you’ll enjoy a wide selection of pre-owned vehicles, including certified used cars that have gone through a thorough inspection. Fill out a pre-approval form to pre-qualify for a car loan, and let our finance center craft a payment plan that’s right for you. Visit our Land Rover Service Center should any maintenance or repairs come up, and don’t forget to view our service coupons for special deals. Finding your next Land Rover is easy at Land Rover West Ashley. Contact us today with any questions.